Want to overcome addiction, but feel helpless? If you struggle with addiction, there’s a good chance you feel like a victim every now and then … a victim incapable of overcoming addiction. This is one of the most common feelings people with addiction experience, so take comfort in knowing you’re not alone here. As an addict, you might feel as though you’re struggling just to keep it all together. You might have a hard time with meeting the demands of life and you might feel like you’re barely surviving because one unfortunate event after another seems to happen. Yet, recovery is an opportunity to change all of that. Recovery is a time to explore your life in detail. Not only the outer life – your relationships, goals, and aspirations – but also your inner life – your thoughts, beliefs, and choices. The point of recovery is not only a physical healing; it’s a psychological healing too. It’s a healing of your empowerment, your strength, and your belief in yourself. Sadly, addiction is an illness that strips you of your power. After awhile of using drugs and alcohol, suddenly you might find that you just can’t stop. You might want to stop but the effects of drugs and alcohol on your body and brain have created a dependency and a compulsion to use. That feeling of powerlessness to the substance is a classic symptom of addiction. And therefore, a necessary experience in recovery is empowerment. Empowerment is the degree of autonomy and self-determination you have. It is the power to determine your life in the way that you please and act on your own authority. Take control of their circumstances and achieve the goals they have set out for themselves. Become more aware of their strengths and weaknesses. Feel equipped to face problems as well as achieve goals. Find fulfillment and meaning in life. Set goals for yourself. You may need to start small. Create goals that you feel confident in achieving. Once you reach those goals, then reach for something bigger. As you continue to reach these goals, you’ll develop a sense of confidence and empowerment. Learn more about yourself. When you learn about your strengths and weaknesses, you know then the resources you have for facing life’s problems. And as you continue to face the stress and challenges in life with greater ease that too will help with feelings of empowerment. Develop self-awareness. Imagine being faced with a trigger. Perhaps in the past you might have immediately turned to drugs and alcohol when intense emotions rose up in you. However, as you become more self-aware, you learn that you can hang in there with those feelings. They are not going to kill you. You might learn to use a healthy coping tool instead of escaping your feelings. And when you have more and more experiences of mastering yourself, you will feel more empowered. These are suggestions for creating experiences of empowerment so that you create a foundation of strength and resilience in your recovery. 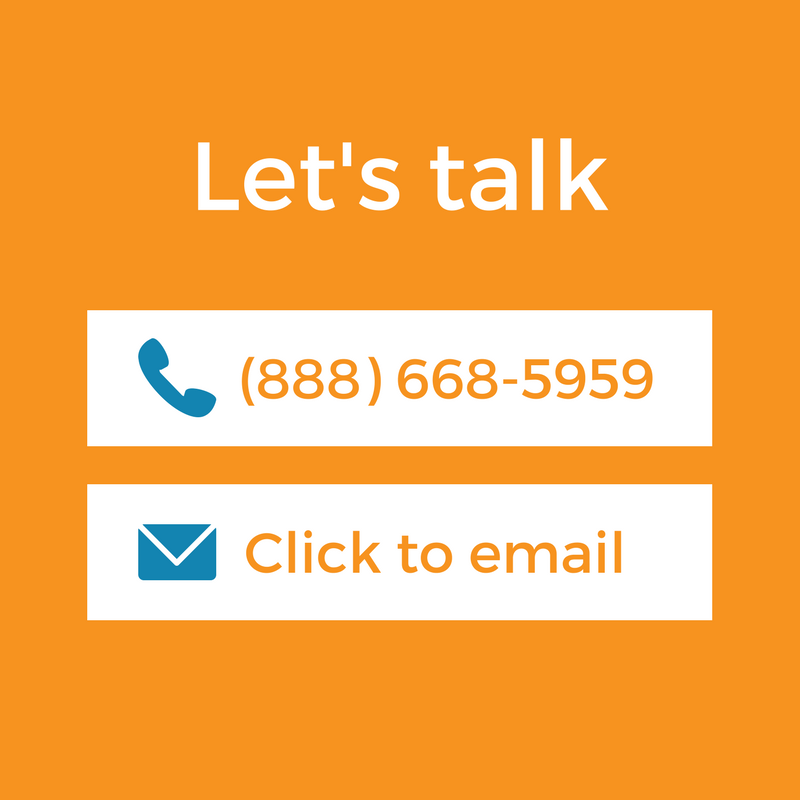 Vantage Point Recovery is mental health advocate and addiction treatment center in Thousand Oaks, California. 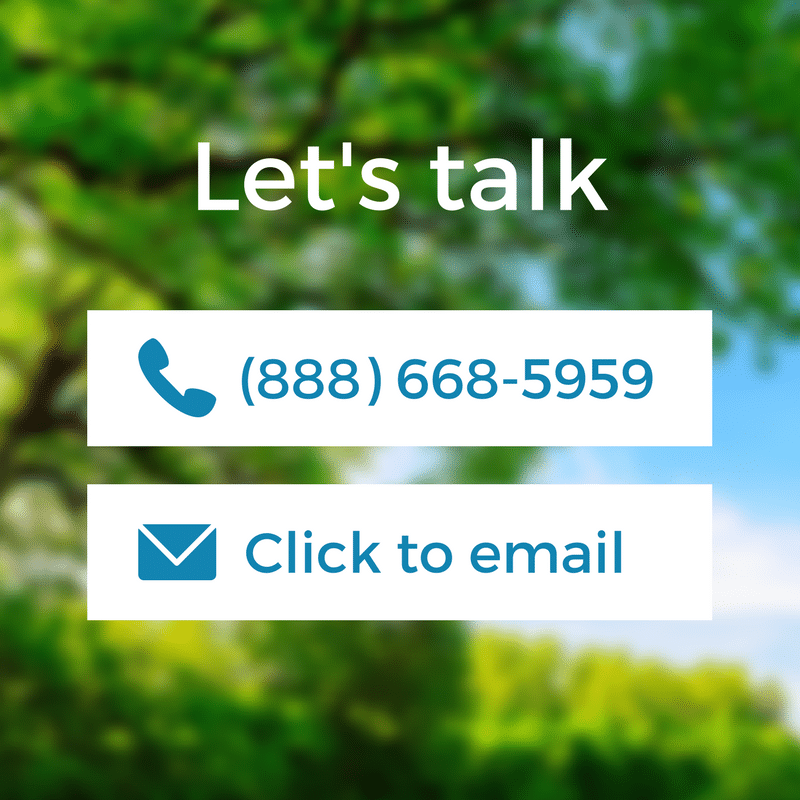 We offer mental health services, addiction treatment, and more. Call 888-426-0101 to learn more, or connect with us on Facebook, Instagram, and Twitter. Visit our the Vantage Point Recovery Blog for fresh new articles every week.